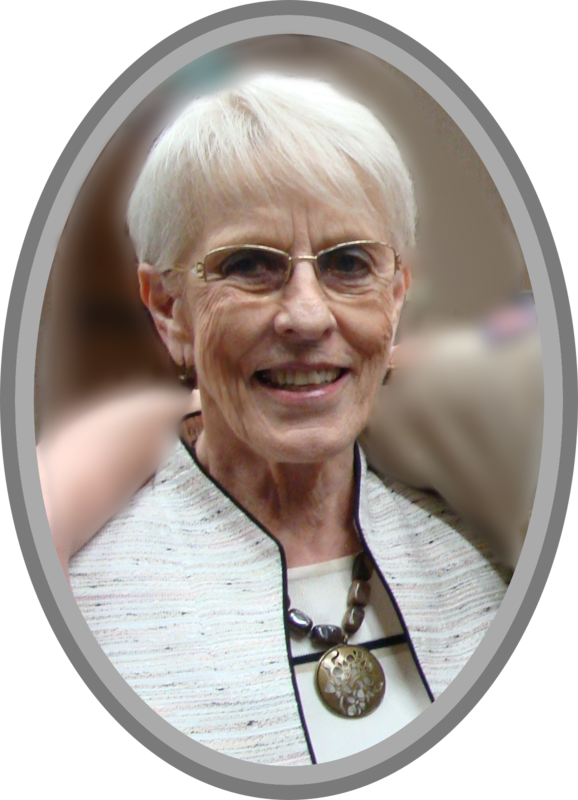 Rose Marie Hammond-Cottrell, a loving mother and friend, passed from this life on January 15, 2019 in Gilbert, Arizona. Rose, or Rose Marie as she preferred to be called, was born on June 22, 1938 to Lorenzo Johnson Bullen and Matilda Leona Johnson of Logan, Cache Valley, Utah. Rose Marie was married to Milton William Hammond on February 15, 1961 in the Logan, Utah Temple. They were blessed with seven sons and one daughter. Rose Marie’s absolute favorite thing to do with her children and grandchildren was to cheer at their sporting events, attend their musical performances, and cook food together. She has touched many lives with her bread making skills and her talent and love of singing music. As a member of The Church of Jesus Christ of Latter-day Saints, she served in the Washington D.C. Temple, Mesa Arizona Temple, and in Nauvoo, Illinois. In December of 2004, Milton passed away and ten years later Rose Marie married S. Mads Cottrell of Wyoming. 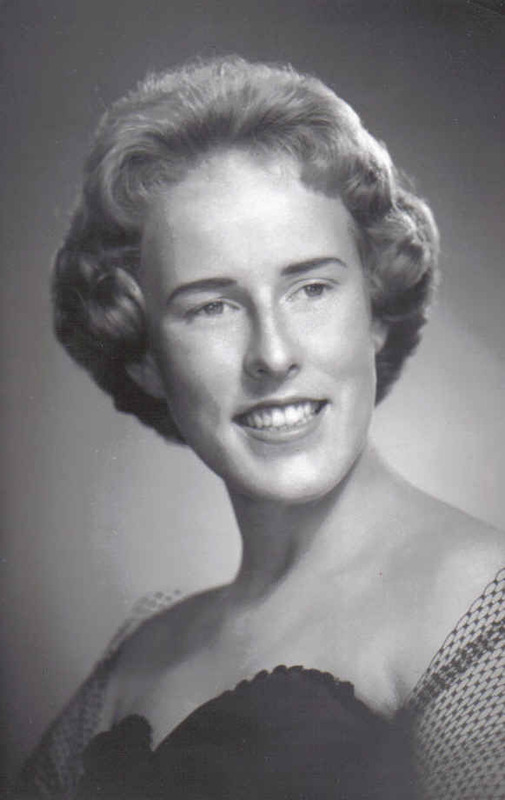 She is survived by her eight children, Marion, Milton, John, Ruth, James, Adam, Aaron, and Andrew; four of five step-children, Nancy, Carrie, Connie, and Carl; 63 grandchildren; and 34 great-grandchildren. Funeral services will take place at 1:00pm on January 26, 2019 at The Church of Jesus Christ of Latter-day Saints, 422 East University Drive, Mesa, Arizona 85203. A viewing will be held at 11:30am that same day, and the burial will follow at the City of Mesa Cemetery, 1212 North Center Street, Mesa, Arizona 85201. Beautiful lady-beautiful sing voice-she sang I AM A CHILD OF GOD at the graduation of Montessori Learning Center when my older son graduated about 35 years ago. Our thoughts and prayers are with you at this time. I’m so glad I just found this obituary and want to express my sorrow and sympathy to her Family! How I loved her and remember so many happy times as her room mate at Utah State. She had a marvelous voice and everyone loved to hear her sing. She also had an infectious laugh and was so fun to be around! I was looking forward to visiting with here this week while being in Phoenix and was so saddened by the phone call of her passing. Unfortunately I can’t be here for the funeral but please know of my love and condolences.